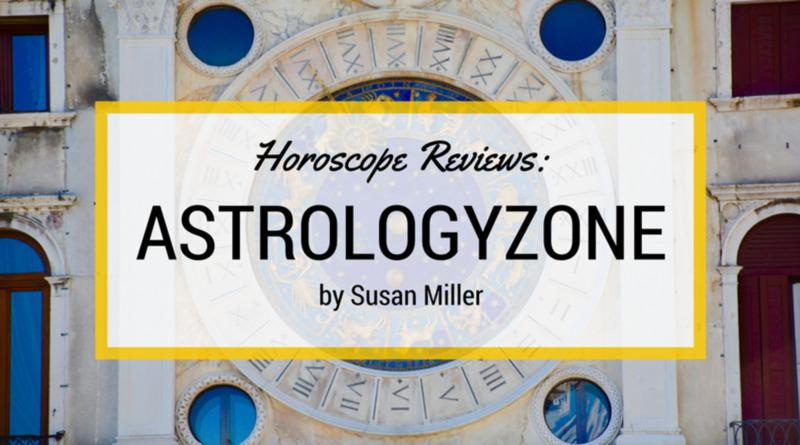 My favorite monthly horoscope is Susan Miller's AstrologyZone.com. Miller, a certified astrologer, has been posting great monthly horoscopes since at least 2001, but her website says "serving readers since 1995." In case you aren't yet among her six million followers, for each zodiac sign Miller posts a generous and sparkling 3,000 words or more, absolutely free. 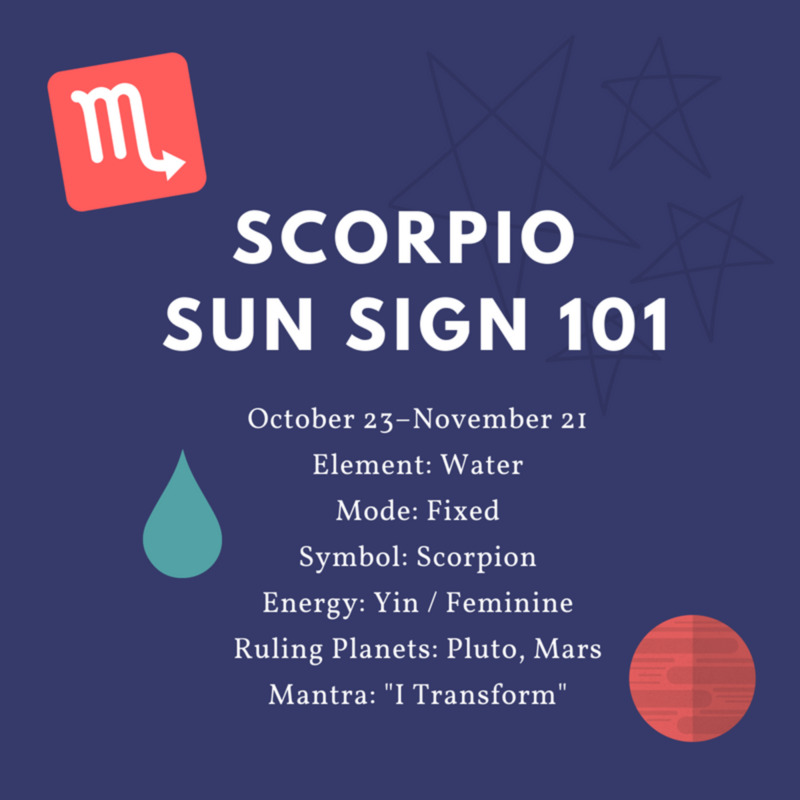 She spends the final ten days of each month writing 12 monthly horoscopes, one for each Sun sign, keeping social-media followers updated on her progress from Aries through Pisces. If the month's planets show tough times lie ahead, Miller's horoscopes will say so. But her advice is always encouraging, and she will also tell you which days are luckiest. These horoscopes appear on or around the first of the month. At the end of each forecast, Miller provides a summary and lists the "best days" for the month for financial moves and love. Miller's mother taught her astrology, and her astrological and writing talents were recognized early on. Aware of her own potential, Miller earned a degree in business. Before establishing the independent AstrologyZone.com, she worked for Disney and ABC.com. Miller allows no one else to write her monthly Sun Sign forecasts, the equivalent of half a novel every month, and this takes its toll. 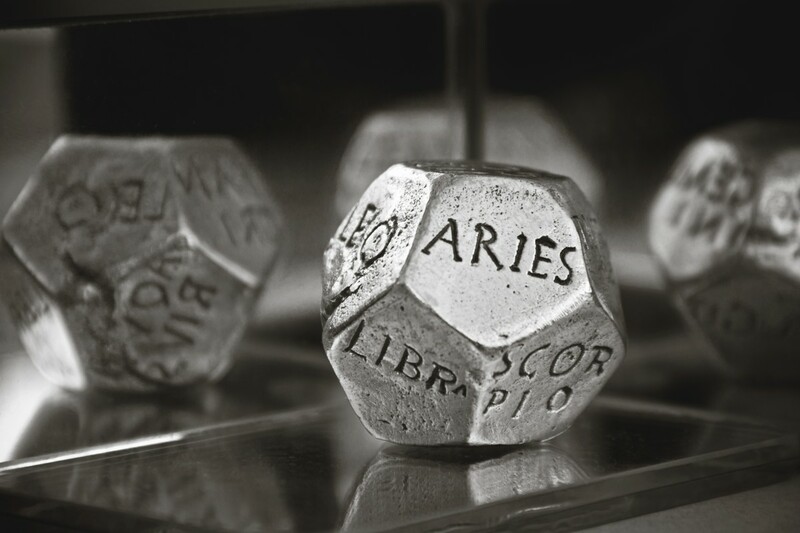 It is stressful work for an individual astrologer to provide accurate and clear astrological forecasts for all 12 zodiac signs day after day, month after month, for years, meanwhile publishing nine books, issuing videos, writing monthly columns for fashion magazines such as Elle, and running her business, which includes international forecasts translated into Spanish and Turkish. 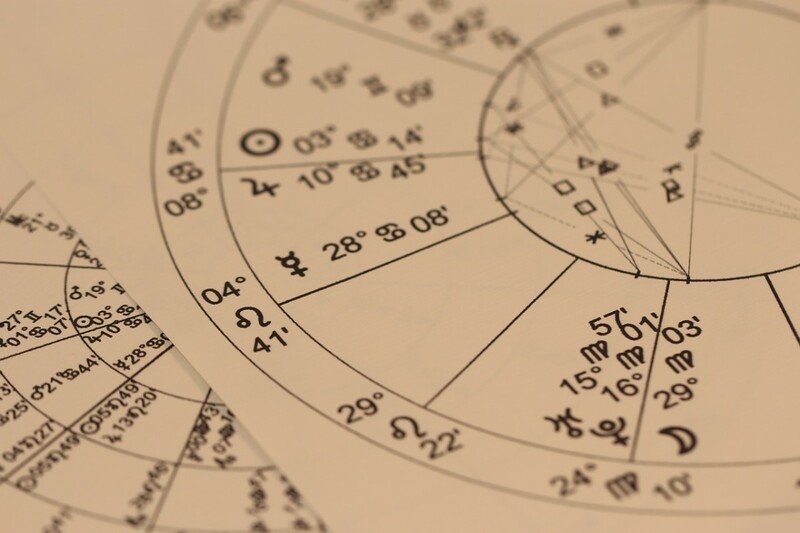 Fans who get testy when monthly forecasts are a day or so late seem not to understand fully the preparations and calculations any astrologer must make before offering guidance. Their impatience is a testimonial to how addictive Miller's forecasts really are. 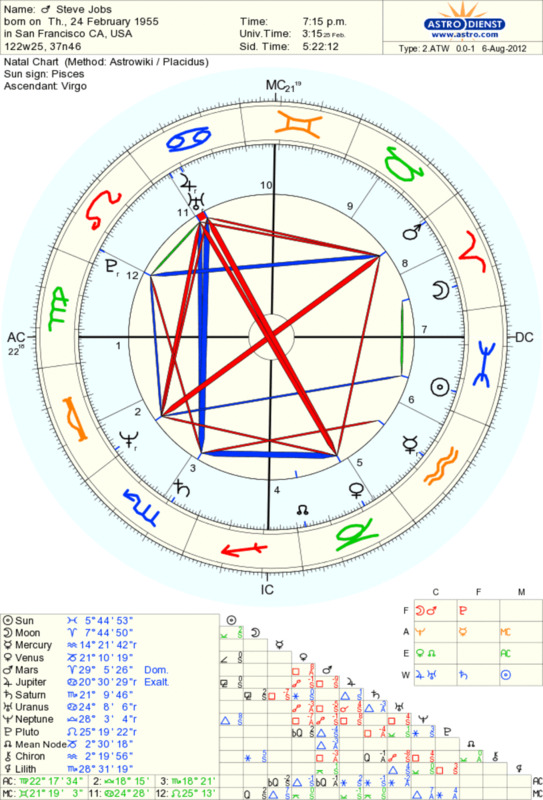 This sensitive Pisces astrologer (birthday March 7, with her chart showing a Pisces Sun opposed by a Virgo Moon, and writing talent granted by Gemini rising) might release the monthly horoscopes a day or two late, but that's no reason for fans to fuss and troll, as some have, and still do, when horoscopes aren't posted at 12:00 a.m. on the first of the month. Miller's monthly horoscopes are a huge gift to her readership: a privilege, not an entitlement. Access to AstrologyZone merchandise such as her stylish astrological wall calendar or a subscription to her daily horoscope, at $4.99 a month or $49.99 a year, through app or email. Mobile apps are available on Apple, Android, and Apple Watch platforms. If you downloaded Miller's previous app, AstrologyZone Premier from Phunware, a $1.99 one-time purchase, it will still work, but it is no longer available for new downloads. The website also sells Miller's computerized natal, couples, and baby horoscopes, and Miller kindly names other astrologers she recommends to those seeking one-on-one readings and consultations, which Miller no longer does. NYC fashionistas and celebrities like Gloria Vanderbilt and Jeri Hall are Susan Miller fans. 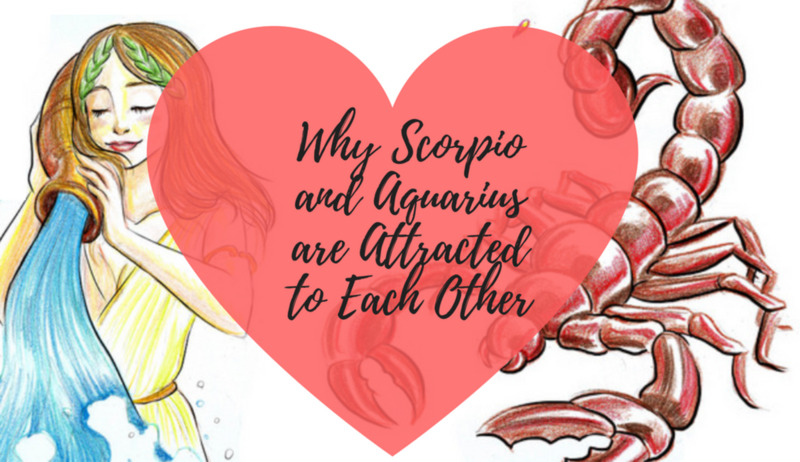 A genuine astrologer and sparkling writer, Susan Miller should be given everyone's respect and support, because six million fans can't be wrong. Sylvia Sky,experienced astrologer, reviews online horoscope and psychic sites for quality and integrity. Sylvia does not select nor endorse the ads appearing on her pages.